Maison Jacynthe makes a variety of makeup, including lipstick, mascara, blush, eyeshadow and even eyeliner. 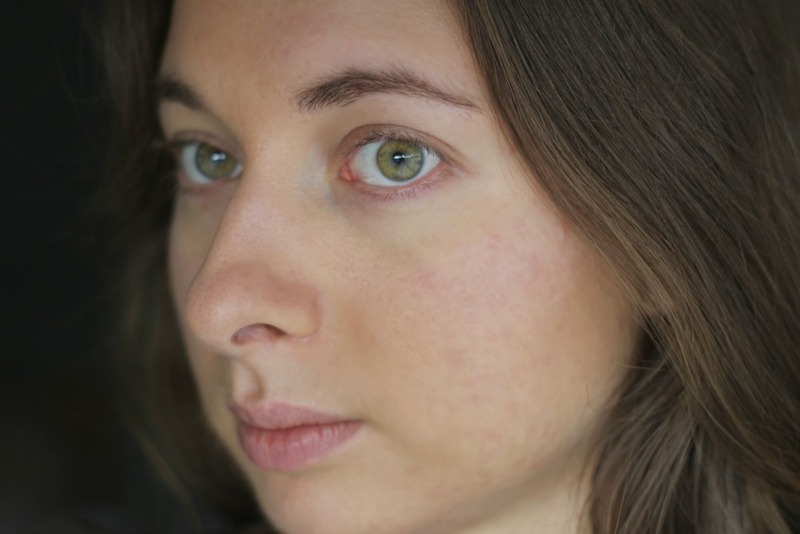 I decided to test their base makeup, and opted for their stick concealer, compact powder and bronzer. The shade selection is limited, and as I am usually the second lightest shade, I went for #02 in all three. I was a bit sad when I saw how dark these actually are for my light skin (even after a summer tan) - so that's something to keep in mind when ordering online. I still managed to make them work by bringing the powders down my neck so that it just looks like I have a very deep tan. 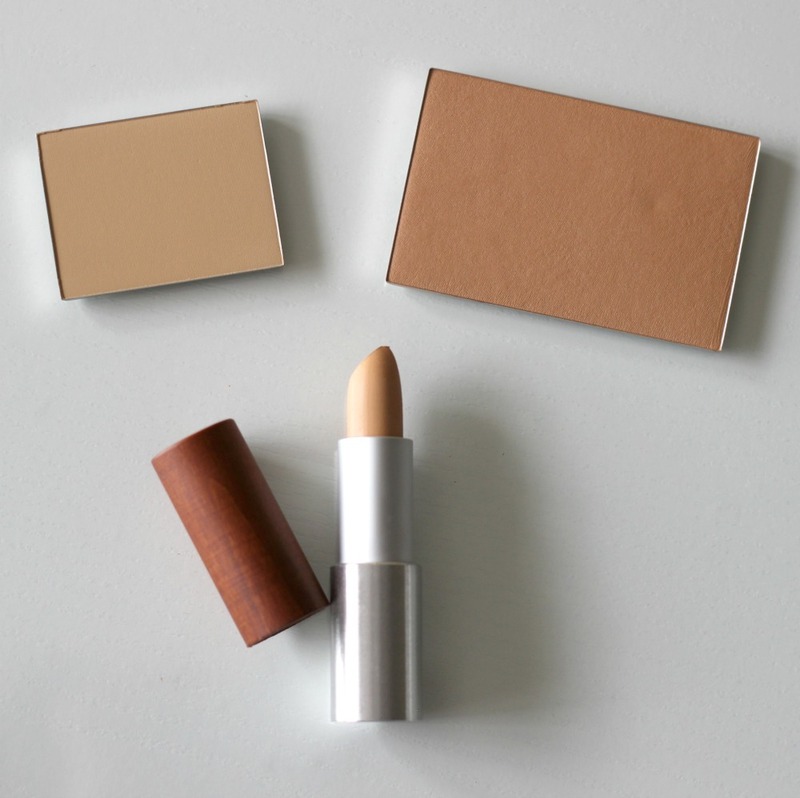 The Concealer in 02 Medium Beige* (C$33.00) comes in cream form and is housed in a stunning bullet, similar to a lipstick. I absolutely love the packaging, it is simplistic yet modern looking with its metallic and wood finish. The concealer goes on nice and smooth, and not only does it cover up my dark circles, but it also works wonders to conceal any redness. I apply it directly onto my skin, and go in with my fingers or a small brush to blend. Best part? It smells so divine, like vanilla cocoa - I could almost eat it! Like all of their products, it is 100% organic, so you don't have to worry about what you are putting on your face. To set my concealer, I move on to the next step, which would be powder! The Compact Powder in 02 Medium Beige* (C$29.00) is suitable for medium skin tones. Their face powders work for all skin types, but are especially good if you have combination to oily skin since they have a mattifying effect. Despite having acne prone skin, their powder has not caused any breakouts and it is also sensitive skin friendly. Once again this one has that delicious nutella-like smell - seriously the most heavenly scent if you ask me! I use a round top kabuki brush to apply it, and it layers nicely without looking cakey. It is mica and corn starch based, with other key ingredients including babassu seed oil, coffee seed oil, shea butter, macadamia seed oil and apricot oil. Wear time you ask? I can go a good 8+ hours wearing it and it still looks like it was just applied. To minimize waste, a medium compact holder (C$23.00) made of cherrywood can be purchased separately, so if you enjoy the powder you can invest in one and just keep repurchasing refills. I am a bronzing fiend, and actually get told I look ghostly if I skip this step, so the Terracotta Bronzer in 02 Pomeriggio* (C$32.00) has been a welcome addition to my collection. It has very similar ingredients to the above face powder and smells just as yummy. 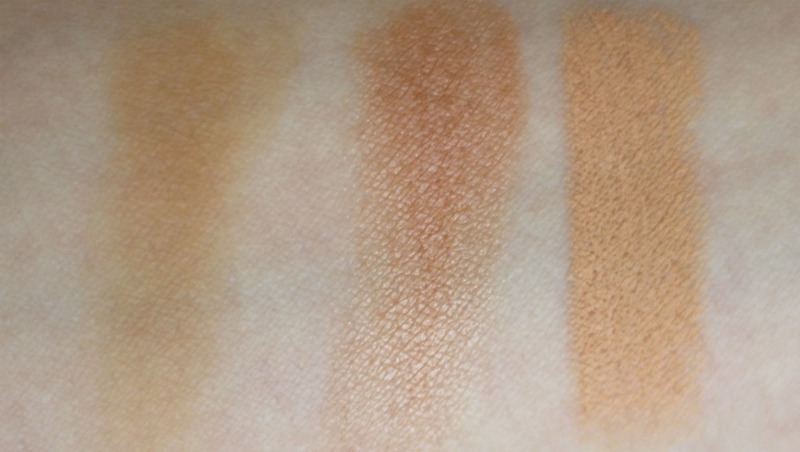 It has amazing pigmentation and almost feels like butter when swatched without the greasy feel. It doesn't look muddy on my lighter skin tone, and you only need to tap lightly with your brush since a little goes a long way. Once again, when purchased on its own it only comes in a metallic pan, so a large compact holder will cost you extra if you find it necessary (C$29.00). 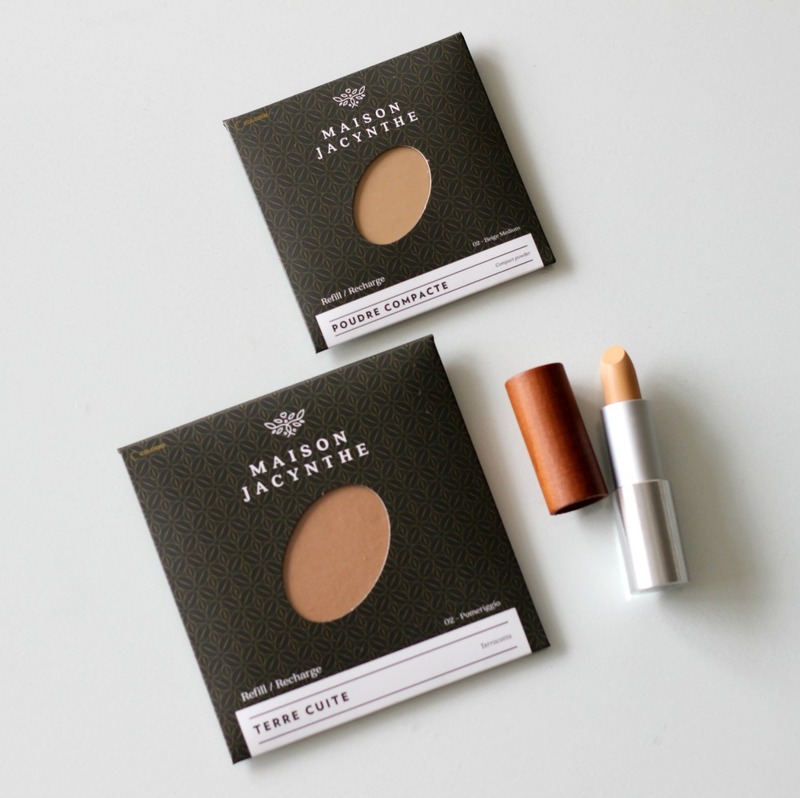 All in all, I am incredibly impressed with Maison Jacynthe's new makeup line and would highly recommend checking their products out if you have light to medium skin. I hope they come out with darker shades in the future to cater to all skin tones. Maison Jacynthe cosmetics can be purchased online. Do you plan on giving their products a try? Let me know what caught your eye in the comments below! looks really like a nice product. I've really been impressed with their products as well, there are definitely more makeup items I want to try! 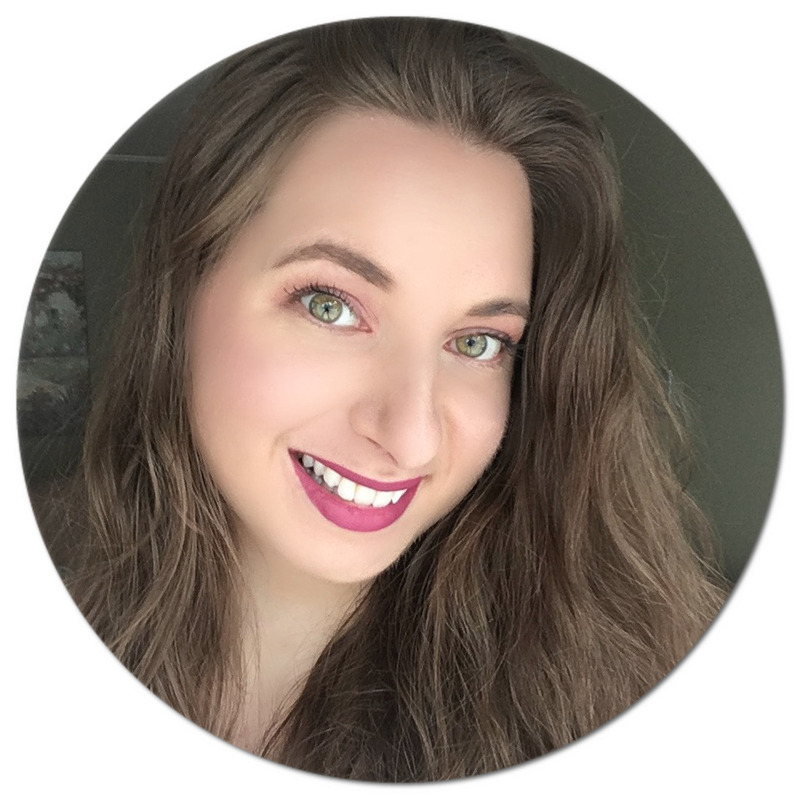 I was really impressed with what I tried - all different products than you! Glad you liked these ones - may have to check out their concealers!